Doesn’t Miami mean beaches, sunshine, and everything nice? Every beach lover has their own set of Miami dreams. Wouldn’t you love a beach holiday lazing around in luxury of a beautiful beach hotel? 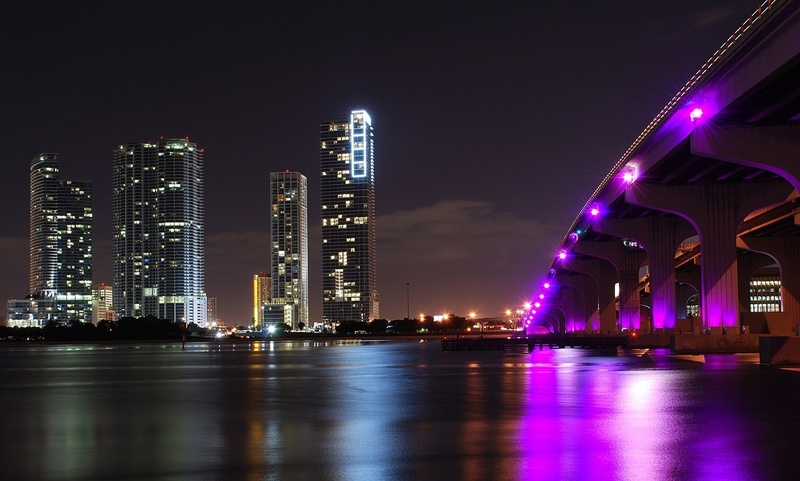 If so, these wonderful Miami hotels are waiting to spoil you in luxury. A short walk from the David T. Kennedy Park, this luxurious hotel offers rooms with private balconies, comfortable mattresses and sofa beds, marble bathrooms, and Wi-Fi access. The rooms are also equipped with large LCD televisions and iPod docks for guest entertainment. The hotel offers a fitness center, a spa, a top-rated restaurant, and a poolside café as well. Guests can book a cabana for a fun family time, or they can have a romantic dinner night at the Lazuli Lounge gourmet restaurant. Starting at $250 per night, this hotel offers luxury tailored to every guest’s delight. This downtown Miami hotel offers quick access to South Beach, Miami International Airport, Hollywood International Airport, and the Port of Miami. The hotel features stylish guest rooms, studios, and one- and two-bedroom condominiums with beautiful views of Biscayne Bay and the city. The affordable rooms have spacious marble bathrooms equipped with designer bath products, luxurious bath-robes, and slippers. The rooms feature beds with premium cotton linens for astounding comfort. The guests can relax in the spa tub, swim in the lap pool, or play tennis in the tennis courts. The hotel also includes on-site dining options and beauty facilities and therapies at the spa. A waterfront condo hotel on Biscayne Bay, DoubleTree by Hilton Grand Hotel Biscayne Bay is close to cruise terminals at the Port of Miami and other local attractions. The one- or two-bedroom condominiums feature pillowtop mattresses and Sweet Dream beds along with in-room coffee makers. With home-like comfort, guests can also enjoy a swim by the outdoor lap pool, relax at the spa tubs, or take in a scenic charter cruise. 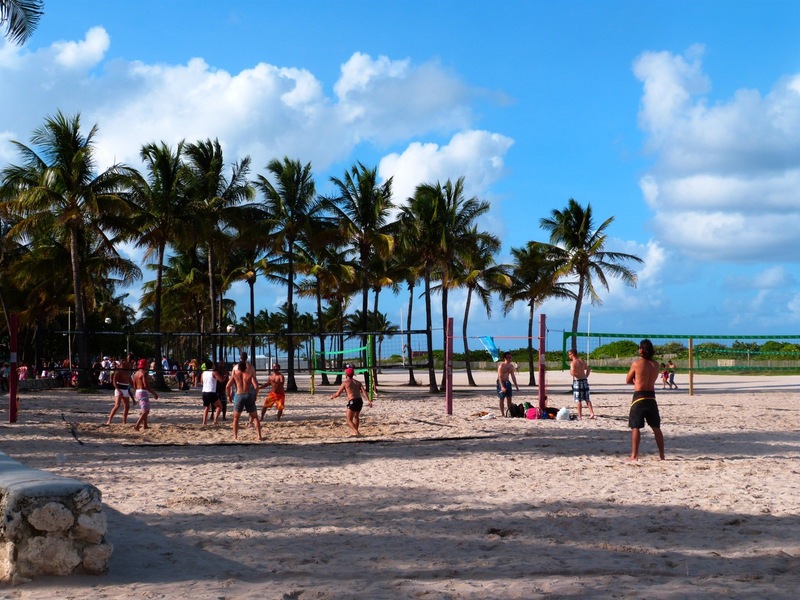 The hotel is close to shopping and fun nightlife in nearby South Beach. Guests will enjoy a good night of sleep at the Sonesta Coconut Grove Miami. Guest rooms are equipped with LCD televisions, real granite bathroom vanities, coffee makers, luxury toiletries, and Wi-Fi. The comfortable beds have real Egyptian cotton bed linen. A perfect stay for business and leisure travelers, the hotel offers a fitness center, squash courts, and a pool on the terrace. At around $150 per night, the hotel is a bargain for the luxury it offers and its location near most local attractions. Guests can walk down to the Port of Miami for the available water tours, or they can head to the zoo for a day out. Nature lovers might want to see the colorful world of butterflies at the nearby Coconut Creek.